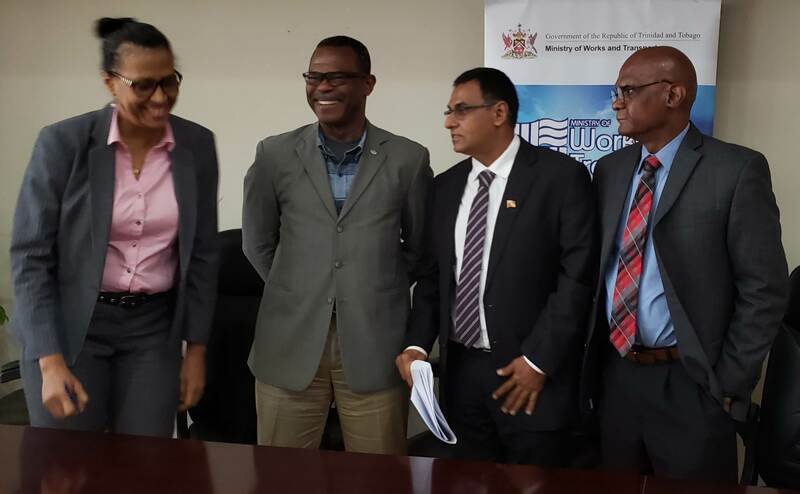 Prime Minister Dr Keith Rowley is sending a message to critics of the government's decision to lease a ferry from a Maltese company. He says no matter the criticism, the ferry is coming and it will be put to work servicing the inter-island sea bridge. Rowley was speaking at a public meeting on Saturday night, held at the Five Rivers Secondary School in Arouca. 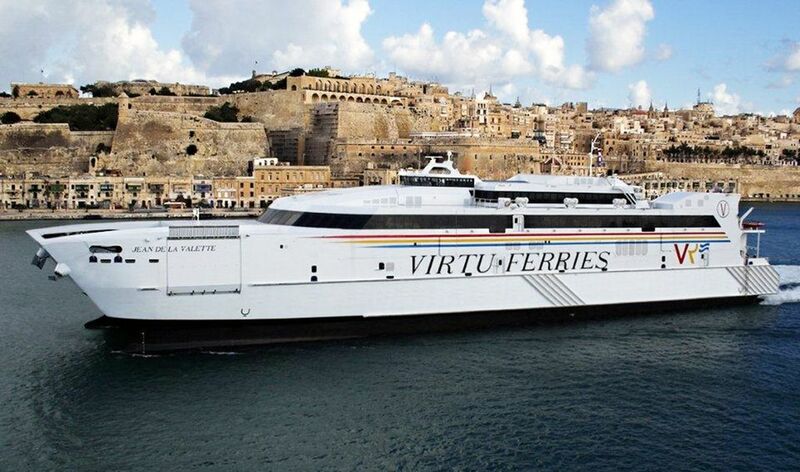 The Opposition has criticised the acquisition process for the Jean de la Valette fast ferry saying it was shrouded in secrecy. 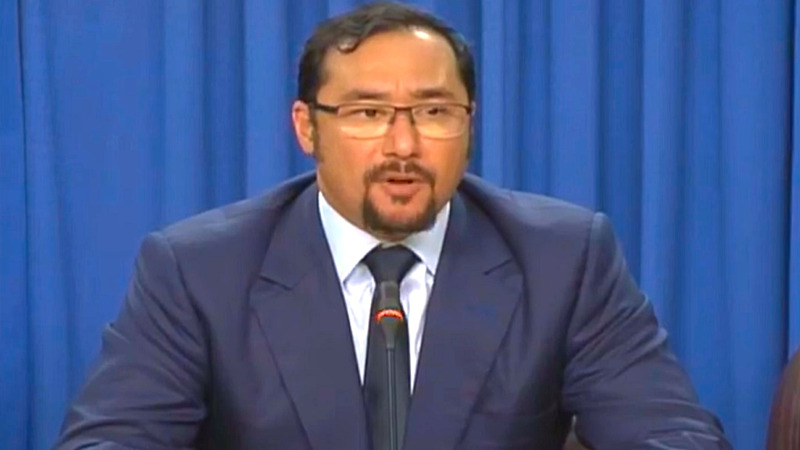 Opposition Senator Wade Mark claimed that the vessel is defective. Questioning whether Mark was a "boat expert", Rowley said the contract will proceed as planned and the Opposition can do nothing to stop it. "You could say what you want, the boat is coming here on contract," he said. "And the two that we have ordered in Australia, you have done what you could. The UNC got on to Australia by letter and tried to incite the Opposition in Australia to prevent the Australian government from helping us buy those two boats. But you could do what you want, we buying them." Rowley reiterated that there was no secrecy in the procurement of the vessel as advertisements had gone out inviting companies to tender. 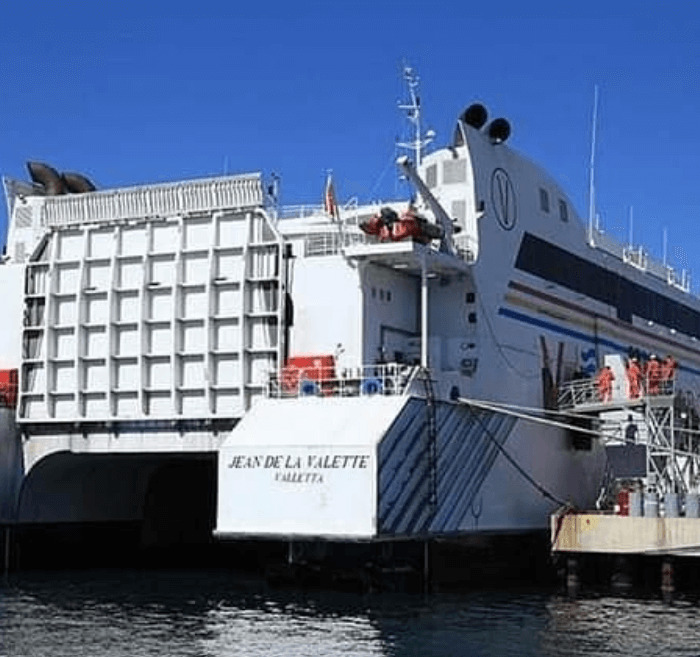 He said the Jean de la Valette would service the sea bridge for one year while the government awaits the arrival of the two new vessels from Australia. Rowley also addressed the ongoing crisis in Venezuela saying he had been approached by external agencies encouraging him to open up refugee camps in Trinidad and Tobago for Venezuelan refugees. But he said this is out of the question. The PM noted that a number of Venezuelans have fled to this country amidst political and economic turmoil in Venezuela. "We have some Venezuelans in Trinidad and we embrace them as economic migrants," he said. "I have been approached as Prime Minister by external forces and external agencies to open refugee camps in Trinidad for Venezuelans. I have flatly refused." Rowley said once those doors are opened, it would be very difficult to close. "There are refugee camps open in the Middle East, people born inside there, they live in there, dead in there and they can't close them. We are a country of 1.3 million people on a little piece of land here. Venezuela has a quarter of a continent and 33 million people. If we go and open refugee camps in T&T what is our position?" Rowley once again criticized the Opposition which he said was wrong to throw its support behind a " second president" in Venezuela. He maintained the government's position of non-interference and non-intervention.